Do not remember seeing that I ticked the box connect to PC when tomtom connected. Whereabouts is the log in bit you refer to please? Just unticked the box but it retains my email and when reconnecting the tick box ticked again. Also trying to force an update again and when I checked the application.ini file it has changed the version back so my first number 3 has gone back to 2. Tried to edit it back with notepad but it says it cannot change it. Sorry to be such a pain but really struggling now just as I thought it was fixed. Thanks for your reply. I have checked the ttgo.bif file and my email address is not in there. Also I do not have a tthome.bif file. Not sure what to do next? Not sure how to resolve that either? 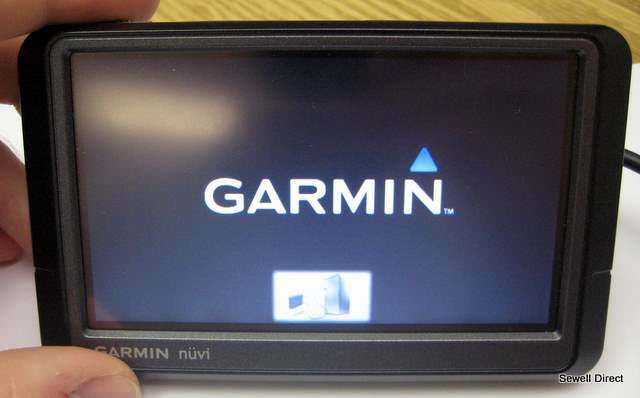 Just tried with the tomtom which is linked to tthome and there is a ttgo.bif and tthome.bif but when I delete my email and save when I reconnect the emails are back in again? First, as far as I can remember, TTH has always had the rule "one email = one device". on the device, but it still require to have one email per device. This has been well explained on the official TomTom forum and there you can even find some good suggestions: other than having a real different email per device, you can have an alias for each device but still having only one real address. There are many provider that let you create aliases, like gmx.com or gmail. If it helps, I use 5 different units with TTHome. I do not have TT Units requiring TTHome anymore, they are actually SDCards now, because my sphone and GO5100 gets live updates anyway. You appear to be making the obvious error in using TTHome with different units. It is same whether you use units or SDCards. I manage 3, all with their own email associated and to solve that I have created two more local account on my pc; this way you keep separated everything! You need to login with each account at least one time, run TTH and save the login so to correctly associate the data. Then you just create a shortcut to TTH on your desktop modified to use "runas" and now you do not have to change the computer account! The cmd I use is: C:\Windows\System32\runas.exe /user:Go730 "C:\Program Files\TomTom HOME 2\TomTomHOME.exe". When running the system will ask you the account's password. Thanks for your advice but I have finally managed to sort it using tthome version 2.9.2 and edited the application.ini file by moving it to my desktop then dragging it back. Amended the first 2 to 3. Also had to sign in on tthome then unticked the box " sign me in everytime tthome is launched "
Now I get no forced tthome update and as I am permanently logged out of tthome I can and do update all my 4 units. All times are GMT +6. The time now is 02:55 PM.